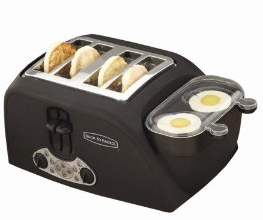 Amazon: Egg & Muffin Toaster w/ Egg Poacher $25.99 Shipped (Reg. $52.99)! Mmmm…who doesn’t love a yummy, healthy breakfast?! 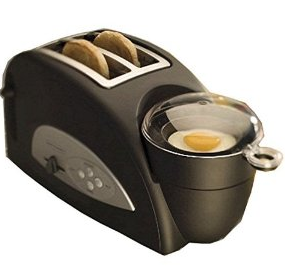 Well right now on Amazon, you can get this Back to Basics TEM500 Egg-and-Muffin 2-Slice Toaster and Egg Poacher for just $25.99 Shipped! (Reg. $52.99)! This has great reviews and would make a great gift!! 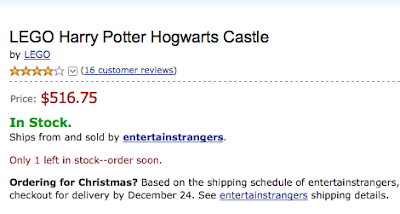 OR….you can get this one which is double the size for $57.54 Shipped (Normally $90.99)! 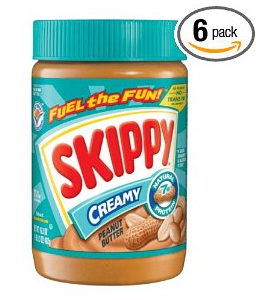 Amazon: 6 Pack of Skippy Creamy Peanut Butter $9.00 Shipped!! Right now on Amazon you can get a 6-pack of 16.3 oz Jars of Skippy Creamy Peanut Butter for ONLY $9.00 Shipped! Last time this sold out fast, so hurry. Use coupon code: UNLVRHL5 and the price will go to $9.00 shipped! Final Price $9.00 for 6-Jars of Peanut Natural Butter or $1.50 each! Woohoo! Amazon: Mariah Carey – Merry Christmas II You MP3 Album (13 Songs) JUST $3.99! Right now, you can download Mariah Carey’s new holiday album Merry Christmas II you for $3.99 on Amazon! This album was just released on November 2, 2010! Wow! 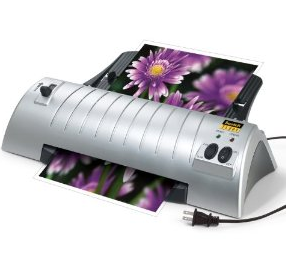 Amazon has a *HOT* deal on this Scotch Thermal Laminator 15.5 in x 6.75 in x 3.75 in 2 roller system (TL901)! Right now, you can get this laminator for only $16.99 plus this ships FREE with Amazon Prime or Amazon Mom (2-Day shipping, sign up here for free). 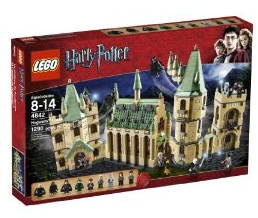 Regular price of this is $80.49 so that’s 78% off!!! The Scotch Thermal Laminator laminates items up to 9 inches wide. Featuring a two roller system with two temperature settings, this laminator is suitable for use with photos and will laminate pouches up to 5 mm thick. Consider laminating letter-size papers, your photographs, your licenses, making luggage tags, preserving invitations, and creating reusable menus, making bookmarks, and creating gifts…the uses are endless! This has GREAT reviews with 4 1/2 stars and over 112 reviews! 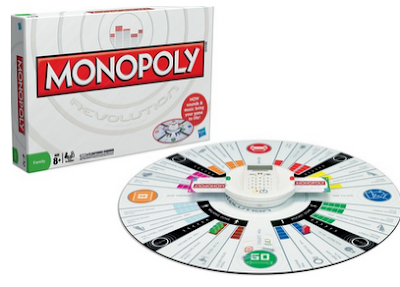 Amazon: *HOT* Monopoly Revolution $10.99 Shipped (Reg. $40)! Currently on Amazon, you can get this Monopoly Revolution for just $10.99 Shipped! This is the cheapest price on the internet! (Reg. $39.99)! Toy Story 3 Matchbox Train Buidling System $13.49 Shipped (Reg. $40)! 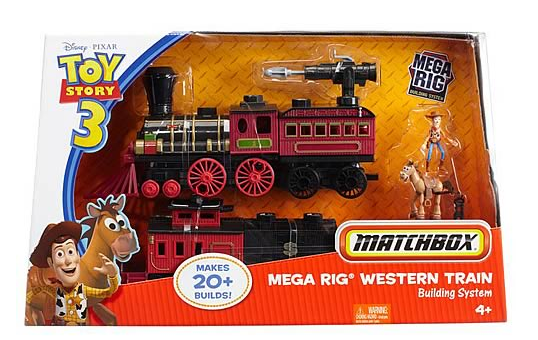 Currently on Amazon, you can get this Toy Story 3 Matchbox Story Western Building System Train for just $13.49 Shipped! This is the cheapest price on the internet! (Reg. $39.99)! 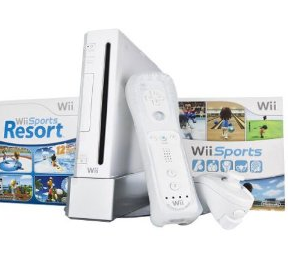 Amazon: Wii Bundle $199 + Get a $50 Amazon.com Credit + FREE Shipping + NO sales tax! 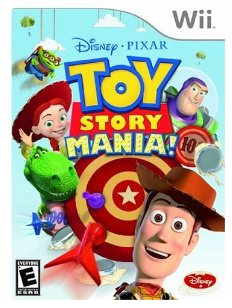 Amazon is currently offering a this Wii Bundle for $199 + FREE shipping + a $50 Amazon.com Credit that can be used on any items for sale by Amazon + No sales tax! 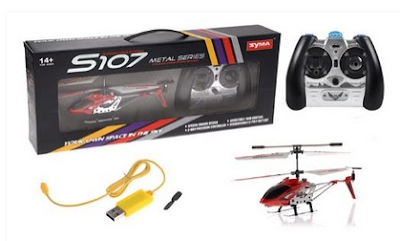 This will ship for FREE with Amazon Prime or Amazon Mom (sign up here for FREE).